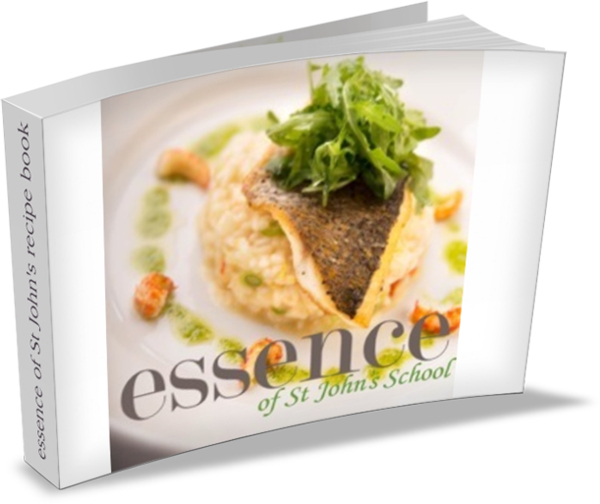 essence of St John’s School is a mouth watering recipe book, lovingly created by the Parent Teacher Association of St John’s CEC Primary School, Rowlands Castle. Packed full of delicious recipes and stunning photos, it includes family-friendly recipes passed down through the generations from school parents, old-girls/boys, staff and governors, local people and businesses. 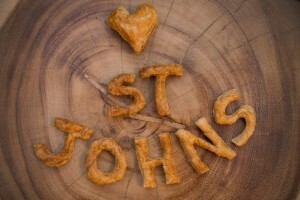 The inspiration behind the book was to raise funds to support St John’s Outdoor Learning Project. The makeover of the outdoor area at St John’s includes allotments, a woodland walk, bug hotel and outdoor classrooms. Its aim is to enhance the educational, personal and social development of our children and will benefit pupils at the school for many years to come. The recipe book has involved St John’s pupils throughout its production, from helping cook the recipes, to taste testing, helping our professional photographer capture some stunning shots and even getting involved in the printing process, it has been a real labour of love. 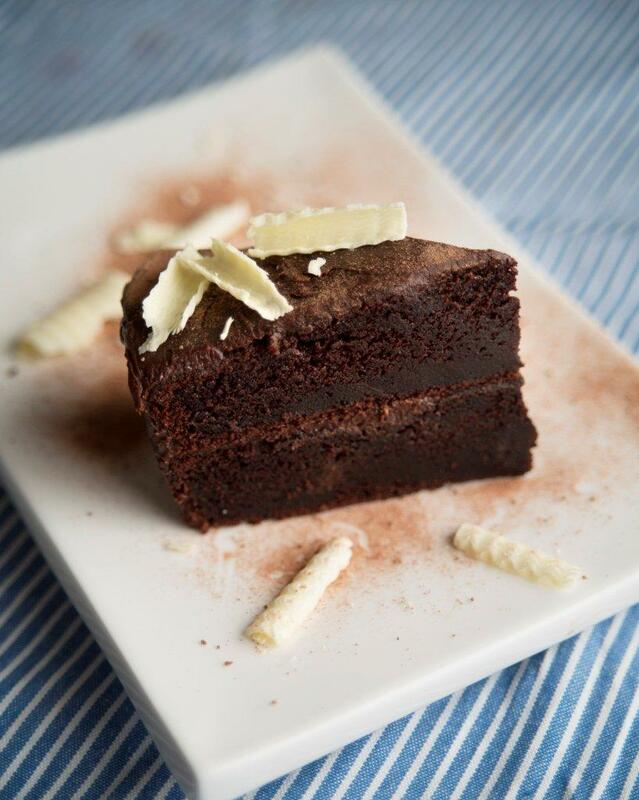 The finished product is a stunning, professionally produced collection of recipes covering Starters & Lunches; Afternoon Tea; Mains; Puddings & Desserts. 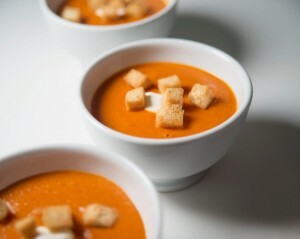 All the dishes have been freshly cooked and beautifully photographed. Bound together in a beautiful high quality book, this a selection of recipes designed to inspire. And the best thing of all, 100% of proceeds go to the school due to the generous contribution from our sponsors.